In winter, tempts travelers with a variety of beautiful sights, fun activities, and rewarding nature experiences. 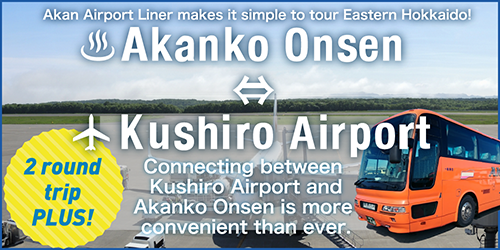 7 pointers on to squeeze 120% more fun out of the Winter Tancho Crane bus. Capture the stunning sunset and more in pictures! A tour of “must-visit” confectionery shops! 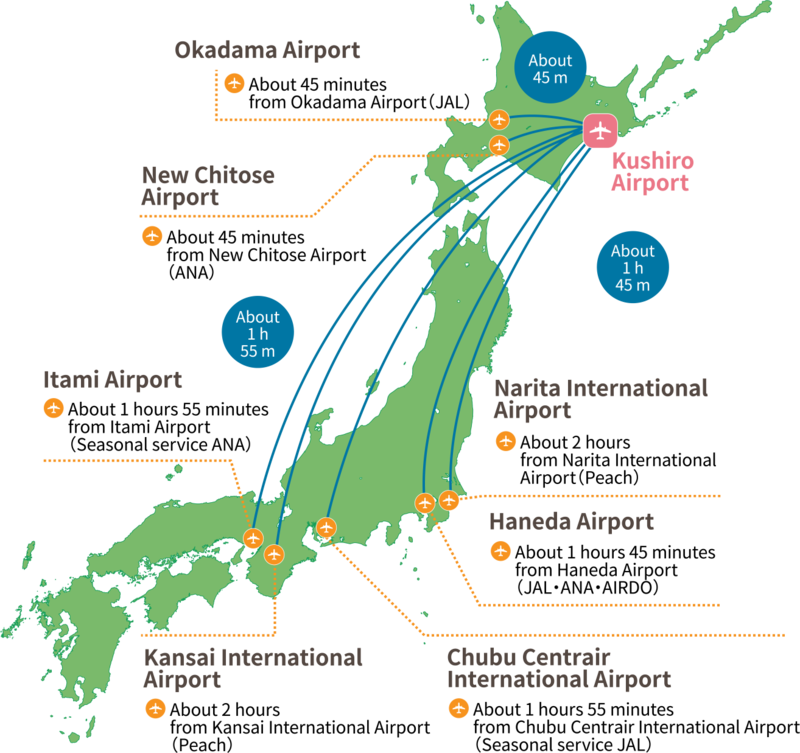 Kushiro sweets: the recommended route. 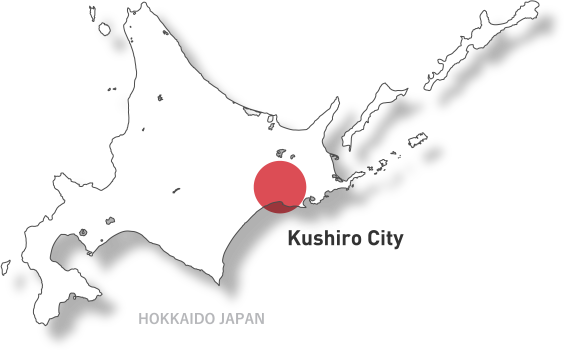 Kushiro City lies in the North of Japan's island, Hokkaido.  It is located in the southeast of Hokkaido. 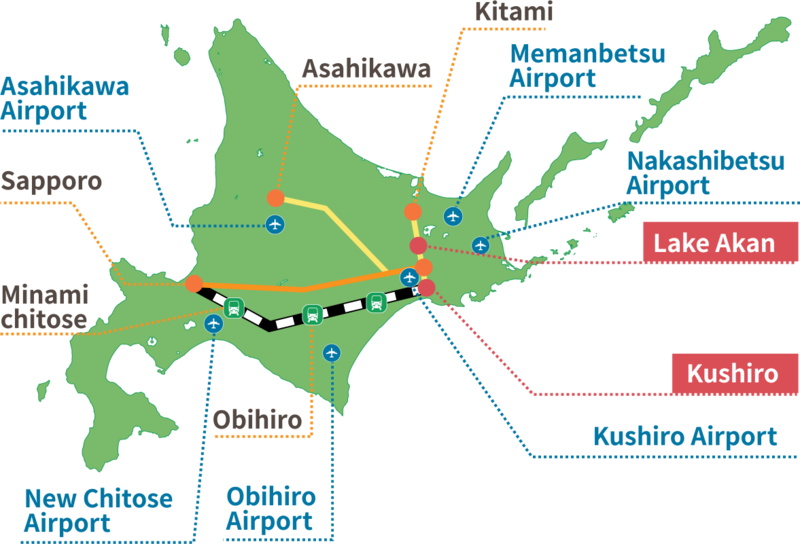 The city is facing to Pacific ocean, and part of 2 national park, Kushiro Shitsugen national park and Akan National park. 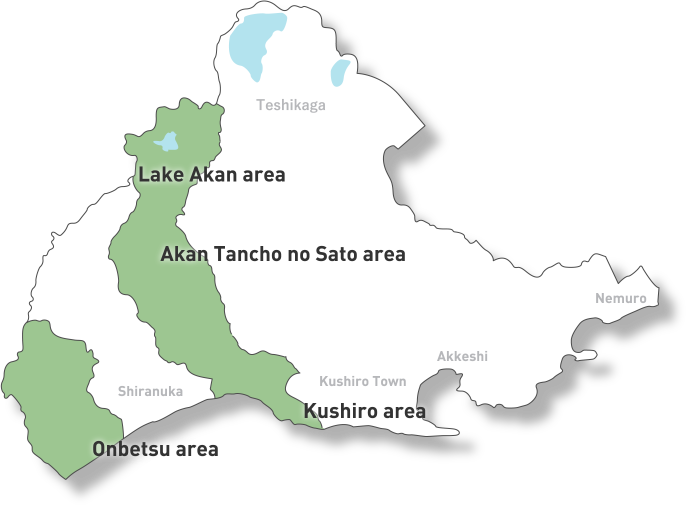 The city contains 4 area, Kushiro area, Lake Akan area, Akan Tancho no-sato area, and Onbetsu area. Each area have its own feature.